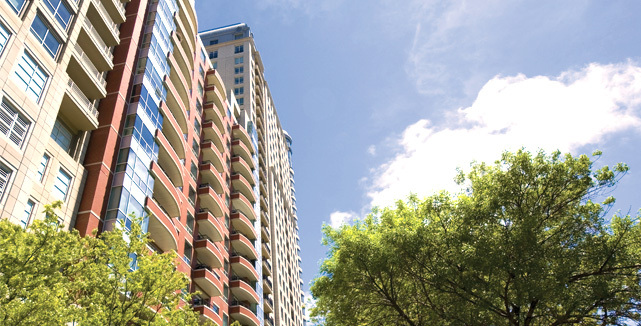 Premier condominium and apartment properties rely on us to be their experts in residence. 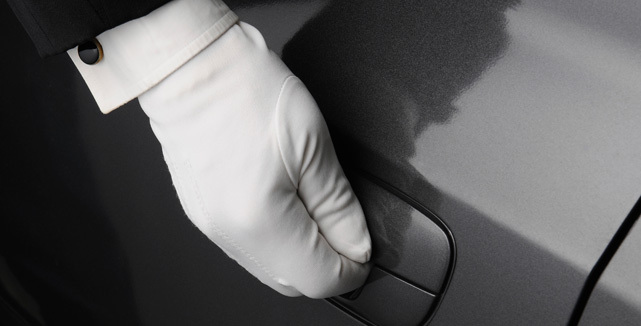 Our services combine courtesy and convenience with efficiency and economy. Multi-faceted resources and comprehensive capabilities in parking management, facility maintenance, and security. We are guided by the highest standards of the service and hospitality industry. 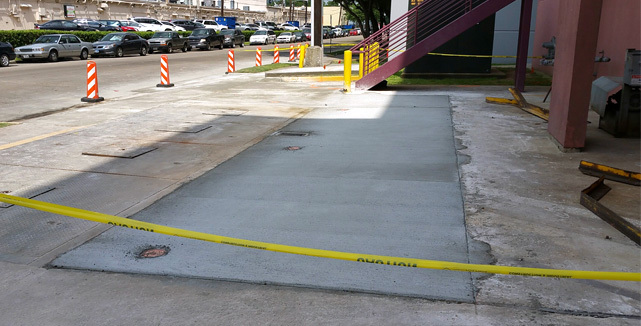 By combining innovation with market expertise, SP+ Residential Services offers clients multi-faceted resources and comprehensives capabilities in parking management, facility maintenance, and security.